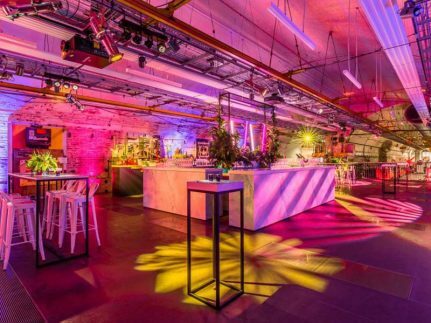 The Postal Museum's versatile and contemporary event spaces are the perfect venue for any networking events, receptions or even BBQ events. 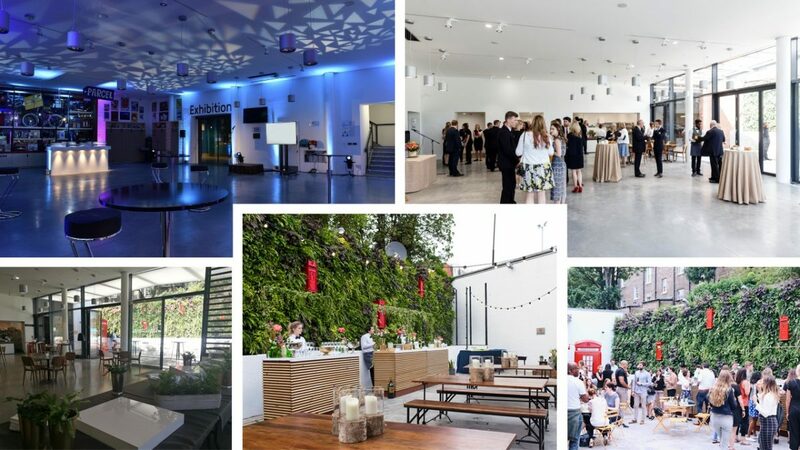 In addition to the museum gallery and exhibition venue, our sunny courtyard features a beautiful thematic living plant wall that will be the perfect backdrop for any event! This space also provides guests with the opportunity to enhance their event experience with a private tour of the museum galleries.